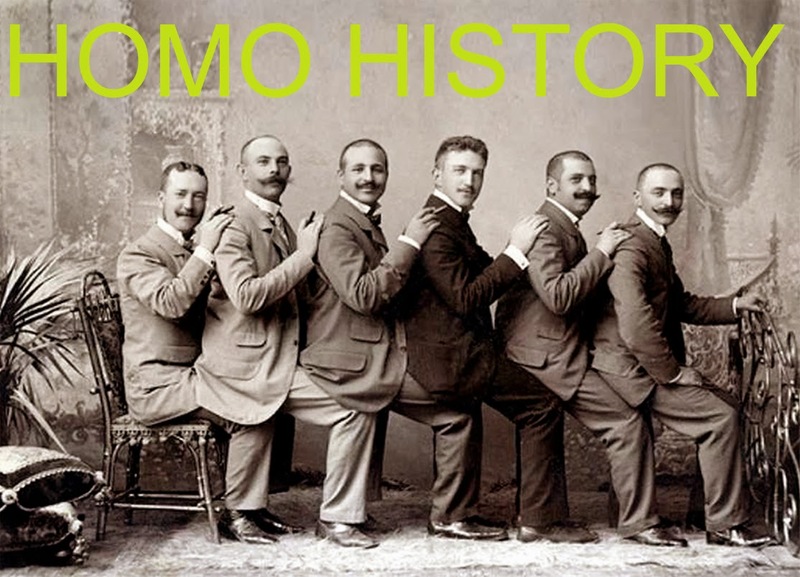 If you enjoyed this post from Homo History, please subscribe. It's completely free and that way you'll never miss any of our posts. Just scroll all the way down the page to find the "Subscribe" link on the right. Wonderful images, the last one in particular is very haunting. The appeal and the tragedy is that the people and their stories will likely forever remain a mystery.